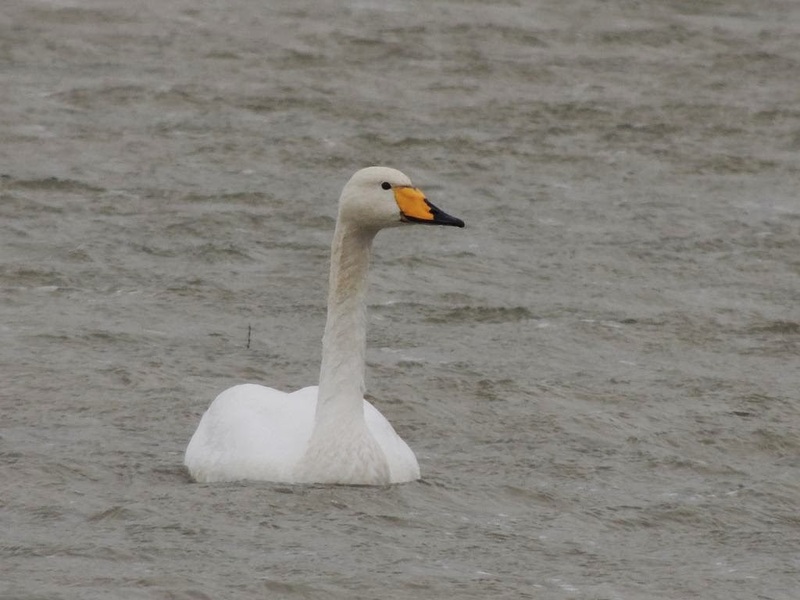 Also a fairly friendly Whooper swan. Tealham Moor is like an inland sea at the moment - looks amazing! 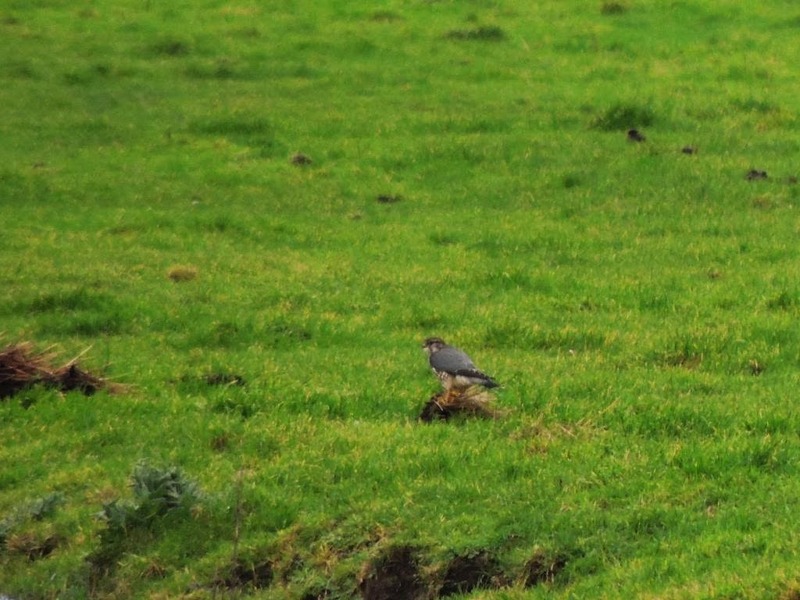 Great capture of the male Merlin - Well done! Keep cycling, shooting and sharing. Thanks - It was a case of being at the right place at the right time!